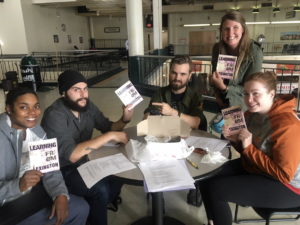 Learning from Lexington is an American Studies course taught at UMBC’s new downtown classroom in the Lion Brothers buildings. 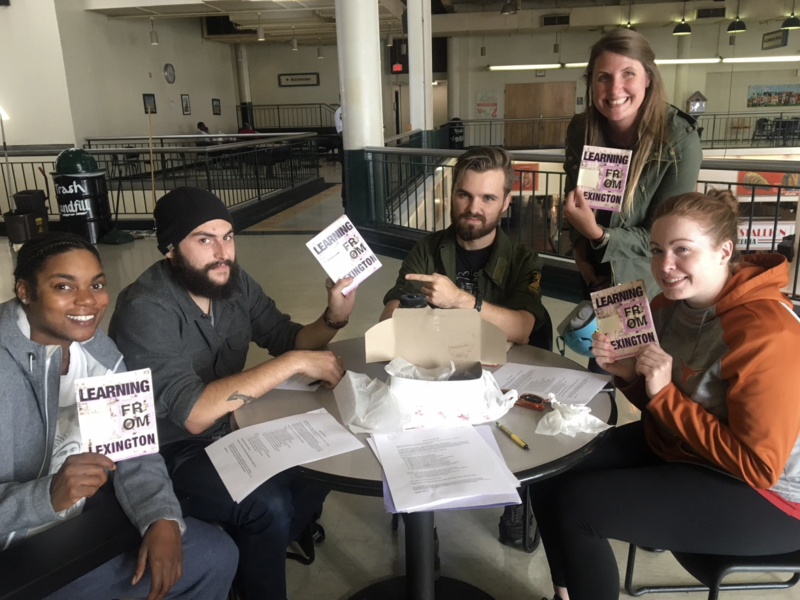 This semester, students researched the history, cultures, and stories of the iconic Lexington Market, a public market located in the westside of downtown Baltimore. There is a proposed plan to build a new market building replacing the current one, built in 1952. Students explored what these changes may mean for the city and asked people what they thought about the Market and its future. An open mic event is being held this Saturday at the Lexington Market, all are invited. Thanks to those who shared their thoughts and stories with us.